* Quote can be completed in one hour from Monday to Friday between the hours of 8:30am to 5:30pm. 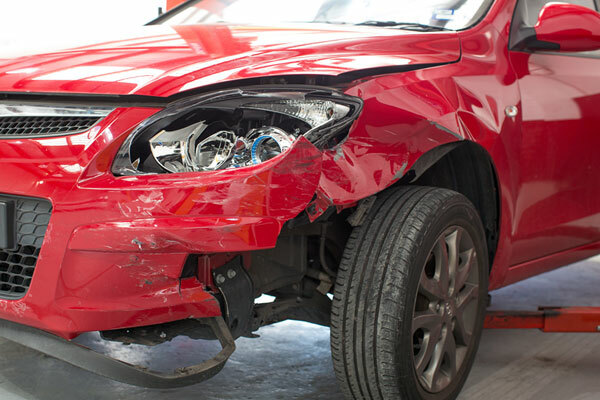 With Scope Accident Repairs “Upload Your Smash” feature, you can get an estimate right where you are – whether your car is drivable or not. It’s easy – simply follow the above instructions on how to take photos of your smash, then add these images and your details to the “Upload Your Smash” section. We’ll then make a remote assessment of the damage and get in touch within the hour* with an initial estimate, as well as the expected turnaround time on the job.